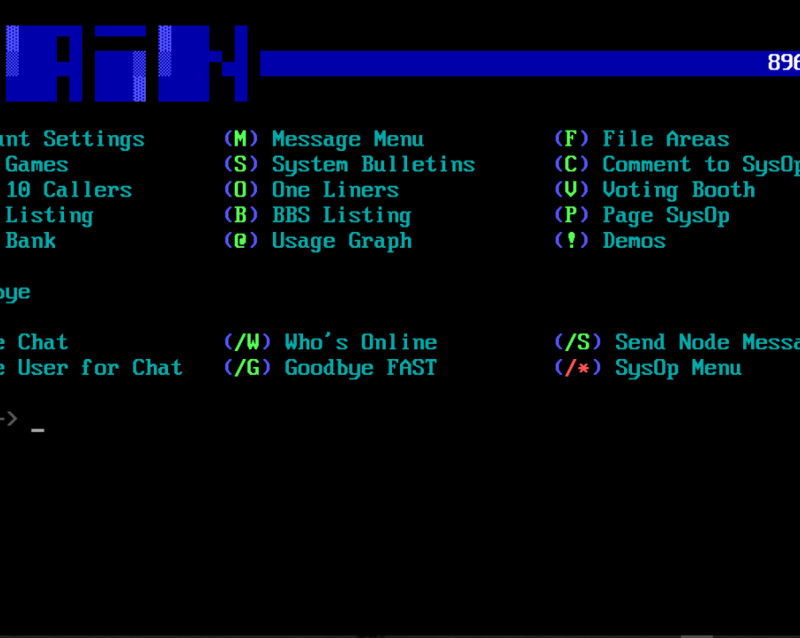 This is an Online BBS-Door game for the 2am BBS system. suggest that SysOps present the top players list at each logon. works, call my BBS any time (info below). creates when a door is activated. + A description of the file fields. making it work the first time. move, and it will show the potential results). AWARI will be created during / after play. (normally located in the AWARI game directory). the user is deleted. (Calculated at every start-up). Line 5 => The "Top players" output list file. Line 5 => Number of players that are shown in the "top players" list. players list. It won't create one without it. + The game detects the 2AM 'LOCAL' mode, so the SysOp can play. the 'board' on their side has not been completely sent. + 40 column play is not allowed, but ANSI and non-ANSI play is. 'board' is shown in color. special requests, write them down and they will be considered.